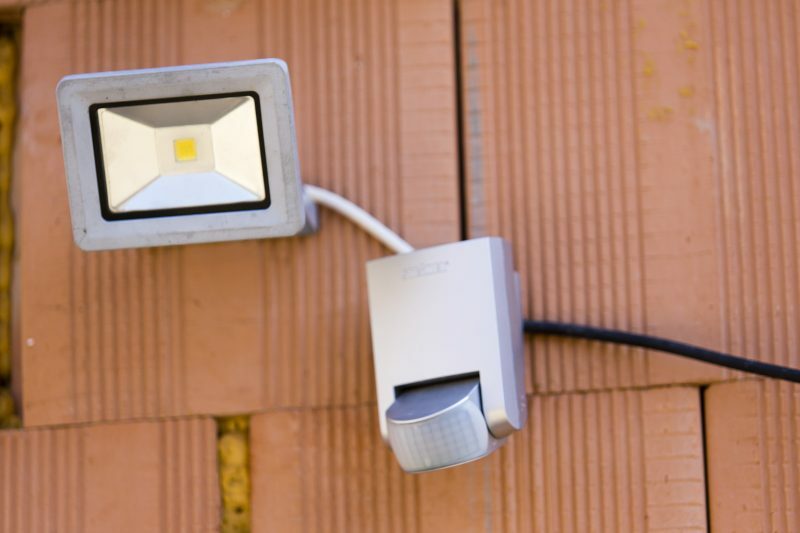 When you are ready to begin shopping for the right security lighting for the exterior of your home, you are going to quickly discover there are a huge array of options. While each of these lighting options offers benefits, you have to think about your home, your needs and your budget. 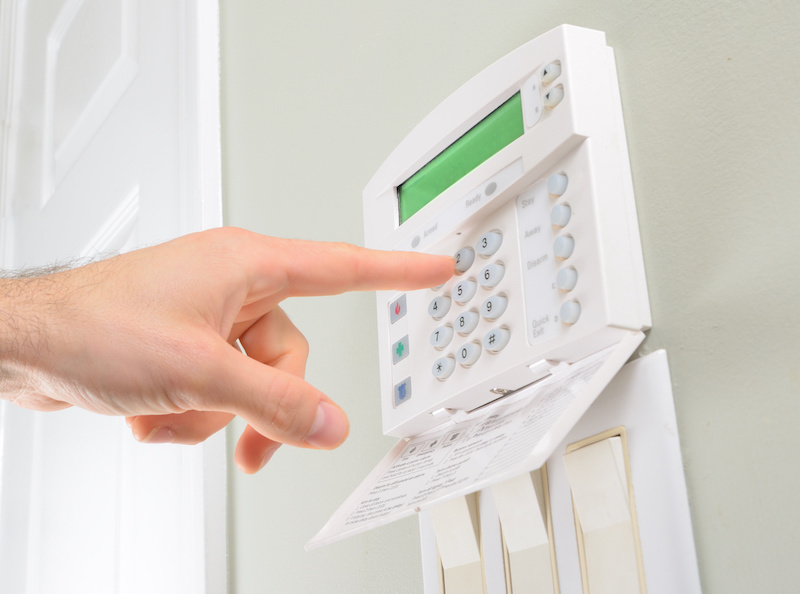 Once you have selected the security lighting you want to use, you will also have to determine how to set everything up for superior protection. If you need help, it may be best to hire the professionals; however, you can also use the tips found here. Do you want to install exterior security lighting that will both help to deter crimes and help you avoid falling over an unwound garden hose or lost toy? If so, you have to make sure you keep visibility in your yard high. However, despite what you may think, it doesn’t mean you are going to stick 20 random lights along your roof line. This can actually make it impossible to see if someone does venture onto your property. Create a design that doesn’t create shadows. One of the biggest mistakes of security lighting designs is that it creates too many shadows. If you install too many lights, with no real plan, then quite a few shadows are going to appear. This can create a risk of injury, and give intruders an advantage. Keep the location of the lights in mind. You need to match the proper type of light with the right location in your yard. This means that you install lights higher up, so they can’t be easily accessed, and selecting the proper types of lights. Motion lights and flood lighting can work well if you have outbuildings and at the side of your home, while smaller lights are best for in the yard. Ensure you have full coverage in the most vulnerable areas. 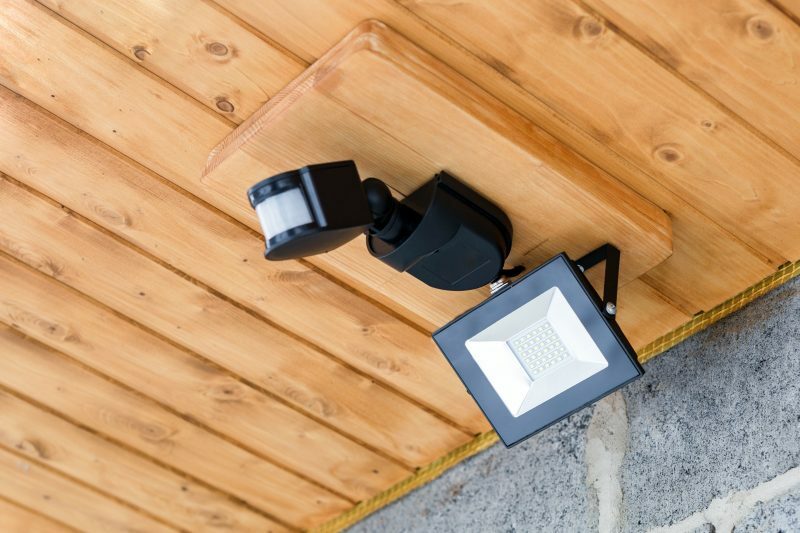 Installing various types of lighting, such as walkway and pathway lights, spotlights and others is great, but you need to make sure you achieve even covering for your yard and home. Safety is the top benefit of passive lighting. 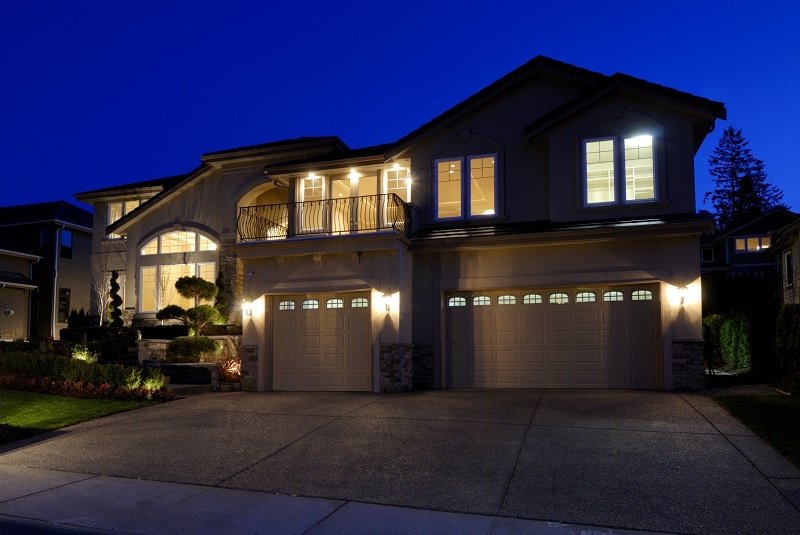 This type of lighting is what you use to line your driveway or walkway up to your home. With active lighting, you are trying to deter someone from venturing further on to your property, which is why this group of outdoor lighting includes motion lights and flood lights. It is best to use a combination of the various types of security lighting to achieve the desired security and aesthetics. It can also be beneficial to work with a professional to achieve the desired results.